o-door sales and using strong-arm sales tactics. 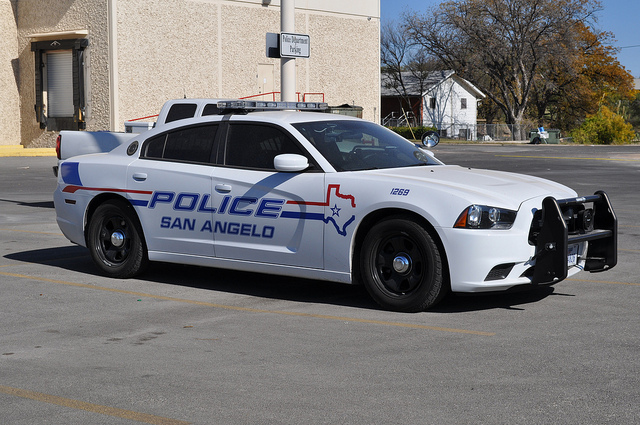 If you in any way doubt the credibility of the alarm sales person’s license, feel threatened or intimidated by his or her actions, DO NOT HESITATE TO CONTACT THE SAN ANGELO POLICE DEPARTMENT at 657-4498 or 657-4315. Speak to an officer or dispatcher and explain your concerns.